Software is something businesses everywhere use to help increase the efficiency of their output. When it comes to data management and organization, there are tools like SQL and Microsoft Excel. When it comes to managing a website, there are tools like WordPress and Shopify. When it comes to SEO solutions however, sometimes the available software isn’t as readily apparent. We’ve compiled a list of the best SEO tools for agencies, small businesses, or simple affiliate site enthusiasts alike. SEO Tools offer powerful means of making quick and long-term assessments of SEO strategy and competitive analysis. These types of software integrate many data sources to provide clear and concise impressions of the impact of your SEO strategy as well as the strategy of your competition. No tool can make up for a poor business plan or product, but if you’re on the right path and need a means to bolster your workflow—these tools are your best friends. There is a wide range of SEO tools available on the market today. Some are affordable for single websites, others are only justifiable for agency use or for those businesses with more dedicated resources. As a general rule, most SEO tools come in a range of prices—each suited for different levels of use. Below are some of our favorite tools, many of which we use ourselves. SemRush is one of the most-popular SEO tools on the market today. It has a gigantic user-base, massive database, and is one of the best tools we’ve ever used for competitive analysis and keyword research. This is an enterprise level SEO tool and is used by the top SEO agencies all around the world to better rank their client websites. They offer PPC data, Organic search results data, standard position tracking, and other novel features such as the keyword magic tool. Ahrefs is most-usually regarded as the industry standard for backlink auditing. Their database is gigantic, updates in near-realtime, and provides an unmatched (in our opinion) look at the backlink profiles of websites. Ahrefs shows more links than many other services, partly in how they define different links, but in our experience still offer a much more comprehensive assessment. 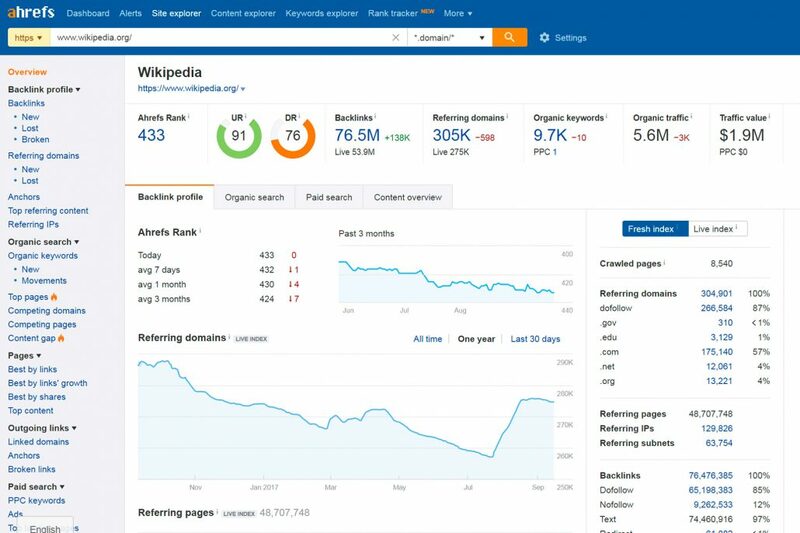 This SEO Tool has evolved in recent years to very much become the ‘full package.’ Ahrefs offers position tracking, organic position discovery, content discovery, keyword difficulty analysis, and much more. The only shortcoming that we’d point out is that organic results displayed when inspecting a domain are position limited by the subscription level. For example, their $99/mo package only shows the 1-20 organic results for any given domain. This is in contrast to the subscription level limiting of their other services, which are usage-based. MoZ is another industry standard among SEO Agencies and SEO professionals around the world. Their most-renowned service is the website metrics offered by their Open Site Explorer data. This service offers such metrics as Page Authority and Domain Authority, and are used among industry professionals to quickly assess the ranking potential of pages and websites. In addition, the MoZ Pro subscription offers tools like keyword explorers, position tracking, and the convenient MoZ bar browser extension. Check out a full listing of MoZ Pro services for a better idea of this tool. MoZ also offers a powerful Local SEO service that can integrate with Google My Business and help build effective local strategy. In our opinion, MoZ also gets less credit than they deserve for backlink discovery. This hasn’t always been one of their strongest aspects, but has become considerably more powerful in recent years. Majestic (formerly Majestic SEO) is another industry standard SEO Tools used by agencies and professionals everywhere. Their Open Site Explorer tool features useful information related to the backlinks of a website. 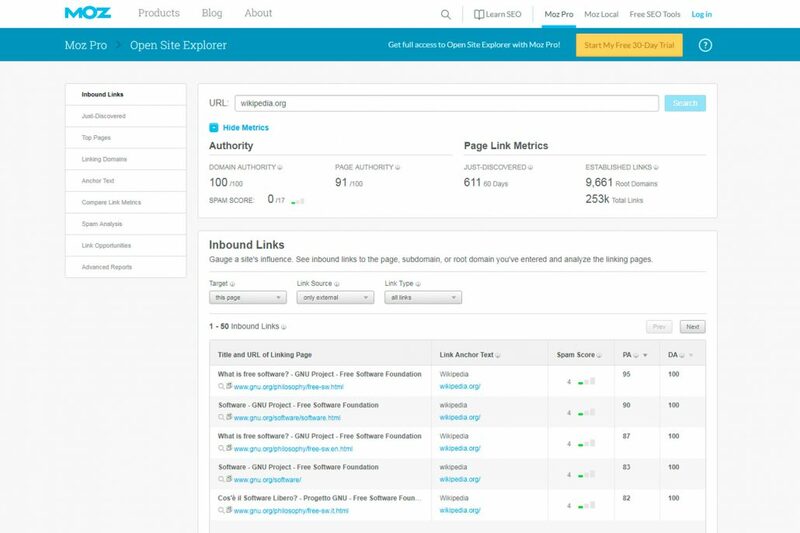 They are arguably one of the best backlink discovery tools available, and offer a deeper insight into the power of backlinks with their SEO metrics Trust Flow and Citation Flow. They also offer a unique topical trust flow assessment of urls to help describe the relevance of a website’s backlinks. This is very useful in assessing how strong a competitor is within a certain niche. 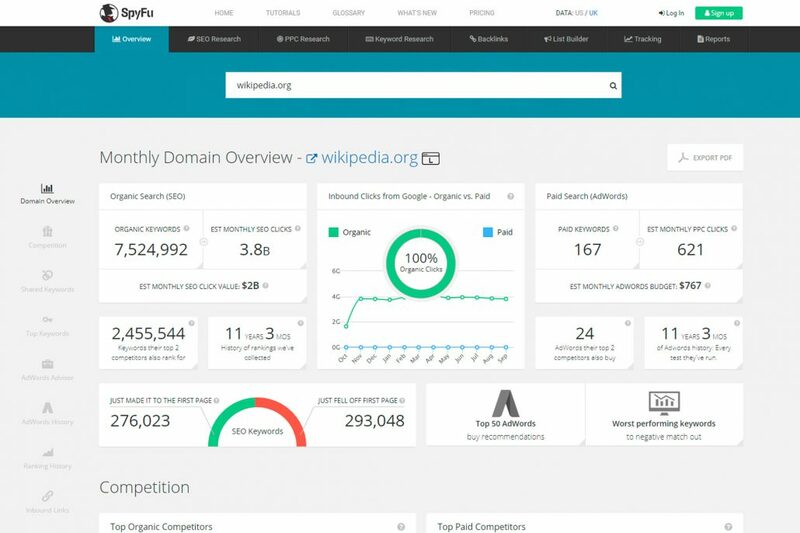 SpyFu is an SEO Tool designed to better equip agencies with paid advertising insights. This tool allows for quick and accurate assessments of paid keywords used by competing domains. This tools is designed for agencies and professionals targeting premium advertising opportunities through networks such as AdWords. SpyFu can show you organic presence, paid presence, and quickly estimate monthly advertising costs of competing domains. They offer a wide range of other tools, and their website allows for easy demonstration of a wide range of their features. LongTail Pro isn’t an enterprise-grade tool, but often one of the best options for non-professional keyword research. 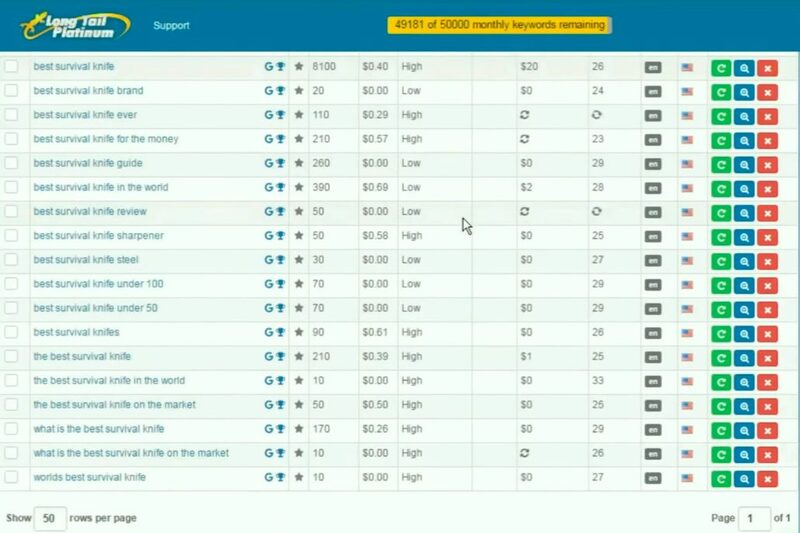 This tools uses a combination of sources to provide keyword ideas based on a ‘seed’ keyword. For example, typing in ‘SEO’ as a seed word would give you a list of related Long Tail keywords such as “SEO Agencies” ‘SEO services” “SEO Methods” “New York SEO” or maybe even super tangential keywords like “digital marketing agency.” The value prop here is that with just a little direction, Long Tail Pro can help generate a long list of keywords related to any given niche. 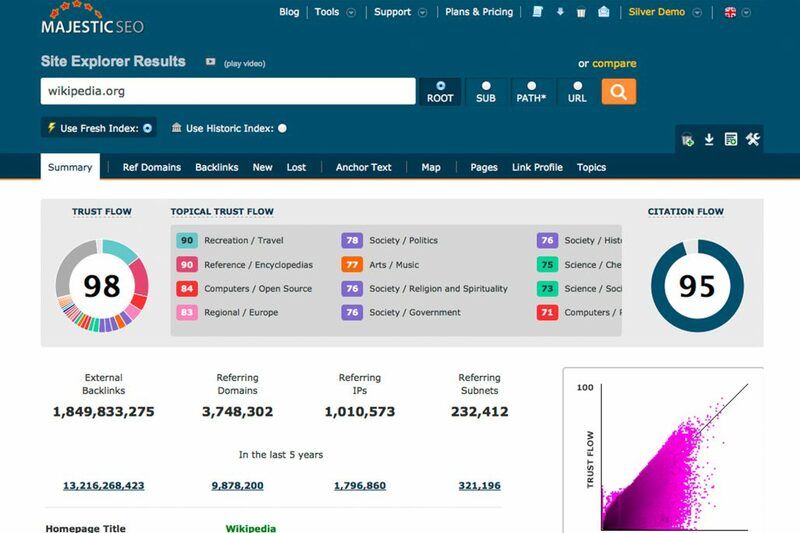 This tool also provides a reasonable competitive analysis for keyword difficulty, results counts, and integrates other metrics from sources such as Majestic Trust Flow and Citation Flow. All things considered, this tool has a lot of value for the price point at which it is offered. Link Assistant is a professional solution for a range of SEO concerns. 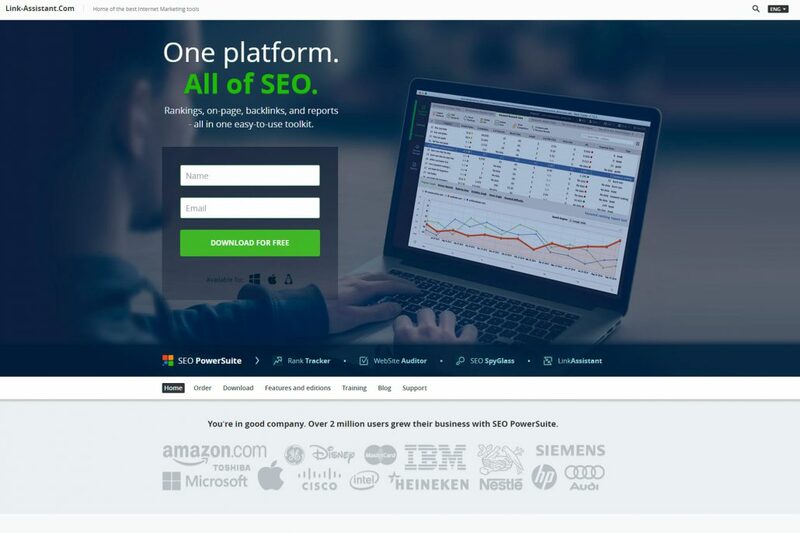 They offer rank tracking, keyword research, backlink audits, and site analysis from a handful of different tools that make up their SEO PowerSuite. This package of SEO tools offers a powerful solution for most all of the most-important core SEO tasks necessary for any website’s long-term success. Rank Tracker helps monitor keyword positions, WebSite Auditor helps determine onsite improvements that can be made, SEO SpyGlass helps discover backlinks, and LinkAssistant helps manage manual outreach workflows. This software is sold as a package of desktop applications, includes lifetime updates, and requires a monthly subscription to maintain accurate search algorithm data. Personally, we find the pricing structure of these products to be a bit complicated, though our experience with the actual performance has been nothing but great in the past. SEO Profiler is a tool used for all-around insights regarding website SEO. 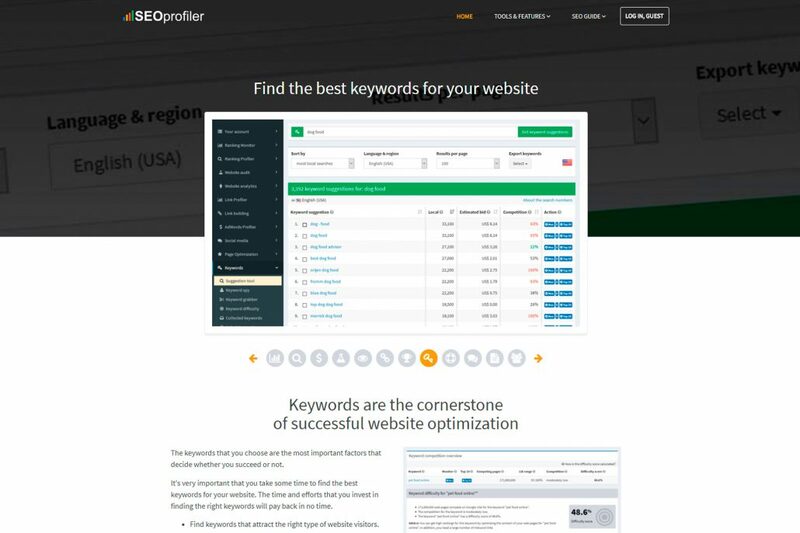 This tool comes with built-in rank tracking, keyword research tools, CPC tools, the ability to audit entire websites, and a wide range of other tools to help guide SEO strategy. This tool is best-suited for individuals making a decent amount of side income through online marketing, or for smaller agencies looking to keep monthly expenses down. SEO profile offers free trials for their professional package and also makes available many valuable resources to learn SEO on their website. This tool is definitely worth checking out. Linkio is a tool developed to help better manage outreach and link-building workflows by keeping track of the nuances of links such as anchor texts. This service can help to better maintain a natural backlink profile while endeavoring to better rank your website in Google. 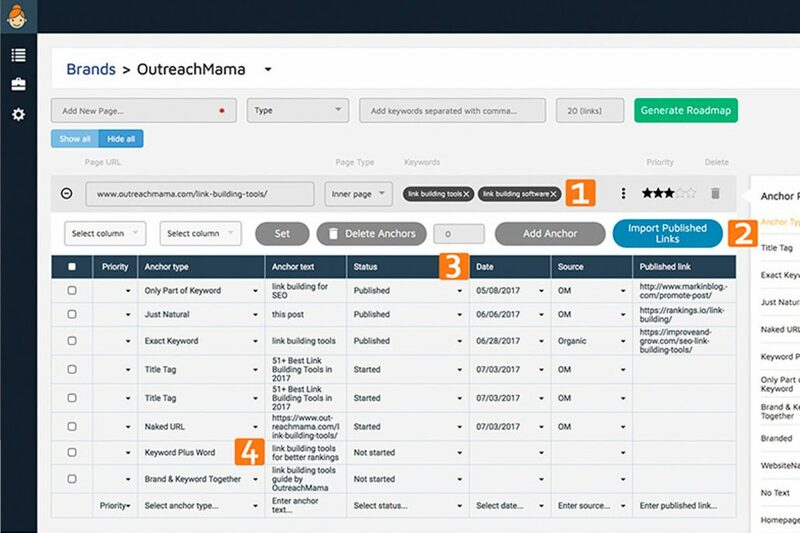 This SEO Tool is free to try, and offers a unique benefit to anyone looking to make their outreach efforts more effective. SEO Tools provide a great service in the pursuit of a better web presence. 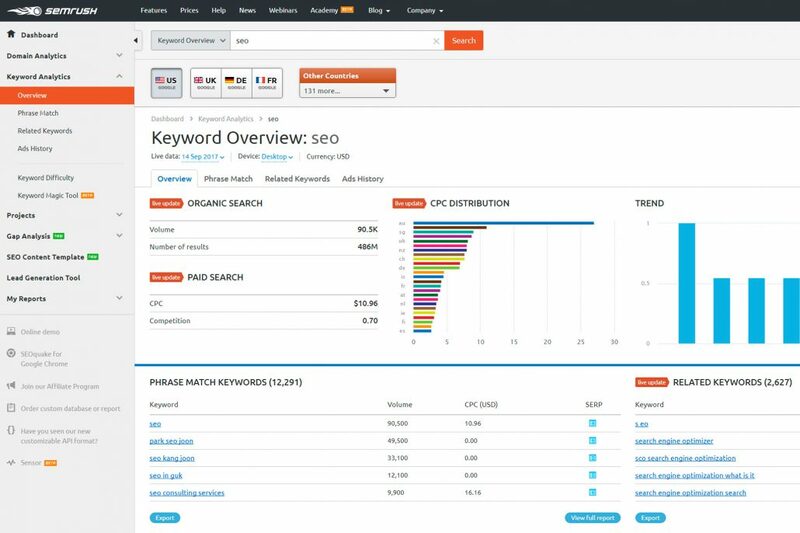 From keyword tracking to competitive analysis—these tools can help small businesses and full-scale agencies alike. Knowing your goals is the most important first step however, and no tool will make up for a lack of a solid SEO strategy. The types of insights gained from software such as Ahrefs and SemRush are both strong drivers of SEO decisions when put in the right hands. Knowing where to get backlinks from, how to monitor keyword positioning, and overall better measuring the effect of your SEO efforts can help better apply your digital marketing strategy. In order to have a successful SEO strategy, you need to have a website that is offering something of value. No tools will help make a bad product good, or a thinly-written article insightful. Sometimes the best SEO tool is simply adding value. Once you’ve got this dialed in, the SEO tools here can all help to fill in the gaps.